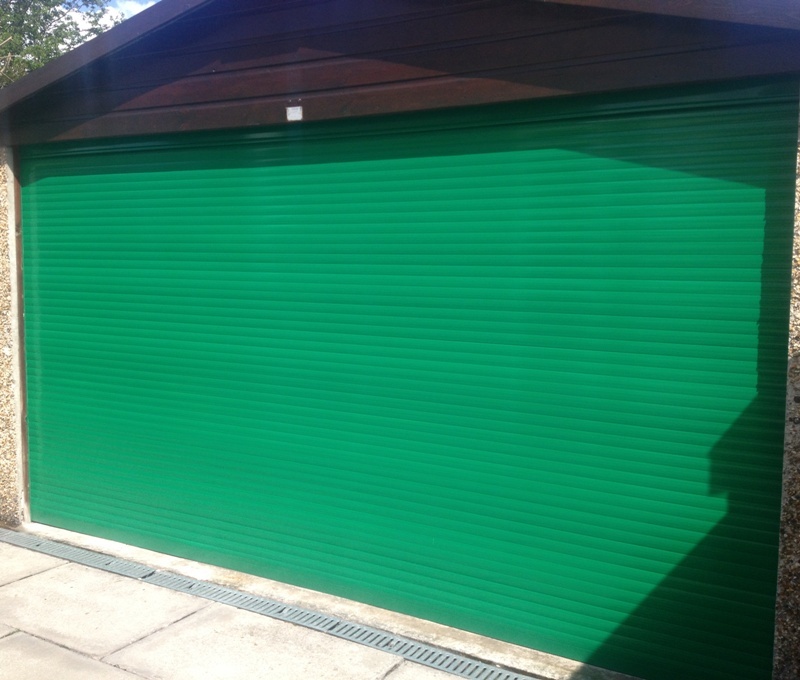 Our aluminium roller shutter is traditionally used as a security shutter to give a better cosmetic appearance to that of the steel roller shutter. 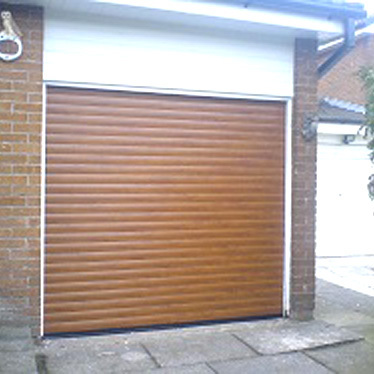 The aluminium shutter comes in a range of colours and wood grain finishes. Operation can be manual by pull cord or handle and electrical by key switch, rocker switch or remote control with 2 fobs. 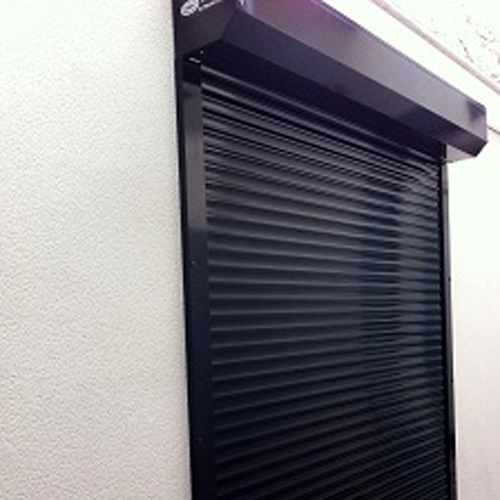 Extruded aluminium – Roll up, roll down high security shutter. 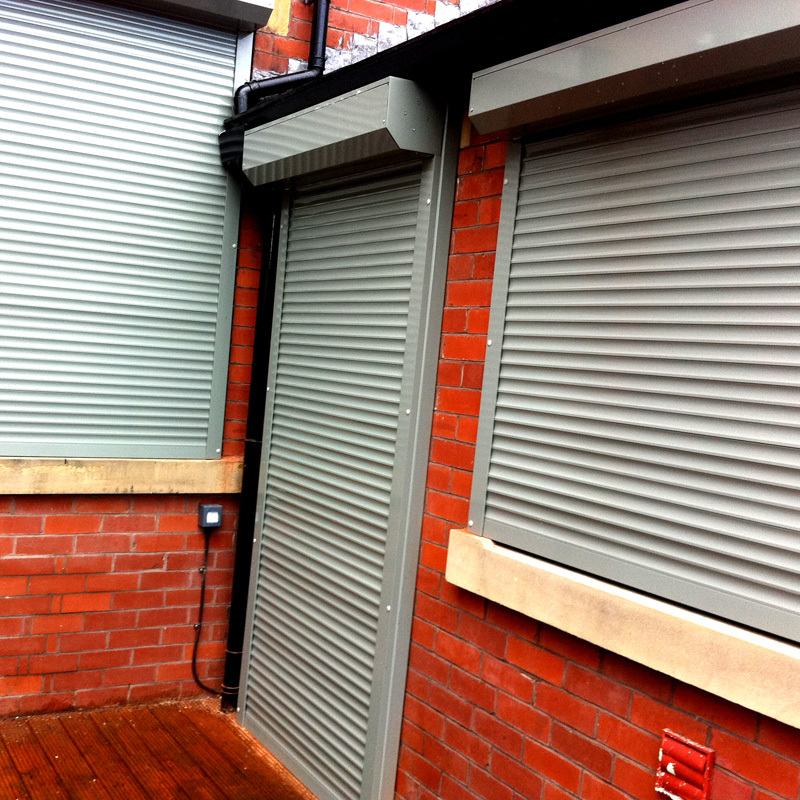 The shutter curtain slats are stylish, thick double skinned extruded aluminium profiles and anti-vandal end lock systems to be screwed directly in for ultimate security. Ideal to protect homes, Office, windows and doors. Also available is a 42mm perforated slat when vision is a necessity. 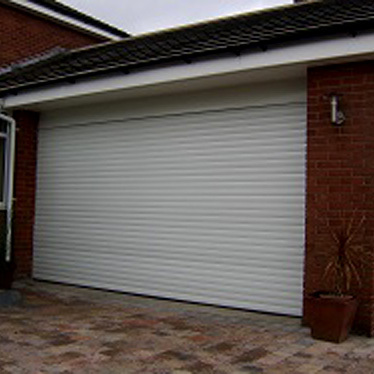 Insulated aluminium – Often used as a garage door. Manufactured from corrosion-resistant aluminium with an insulated core, the external face of the door curtain is then coated with a hard wearing enamel which is available in a selection of colours, including wood grain effects. The guide channels and box are supplied in white or brown as standard, with the option to have them powder coated if required.